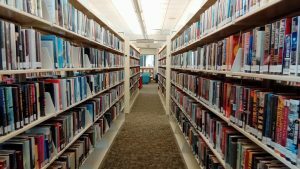 The Friends of the Antigonish Library have launched their annual fund-raising campaign. This year, FOAL is hoping to collect $10,000. The group’s president, Sarah Armstrong says the money will be used for a variety of items. Residents can drop off their donations at the library or online at www.friendsofantigonishlibrary.ca. Cheques must be made out to Pictou-Antigonish Regional Library with the note “FOAL” in the memo line.